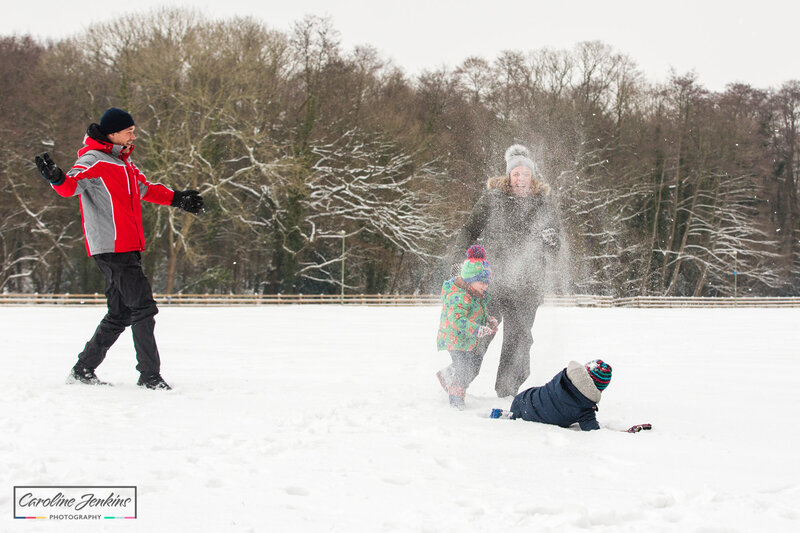 Family Photos in the Snow | Chandlers Ford | Capturing the Magic! Celebrating the Magic of Snow! Let’s face it – nobody really believed the professionals when they forecast the snow last week. 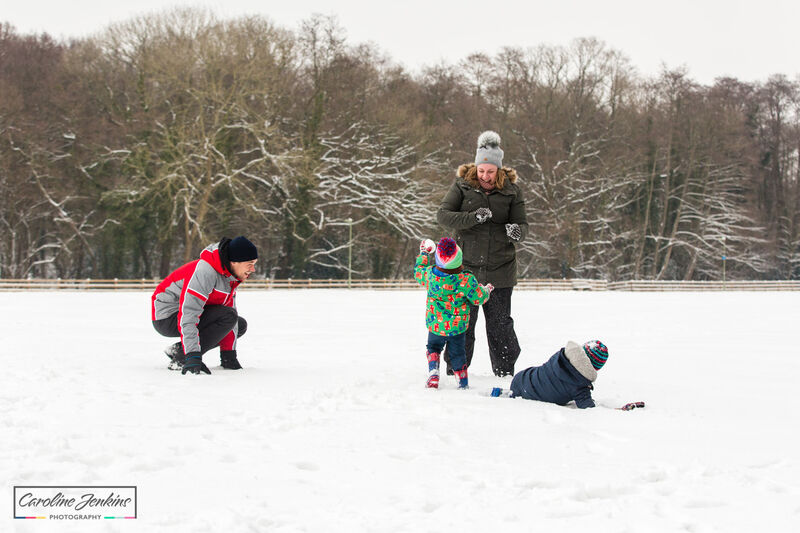 We very rarely get to enjoy any snow in the South of England, so when it started snowing hard on Thursday, I think we were as surprised as we were excited! 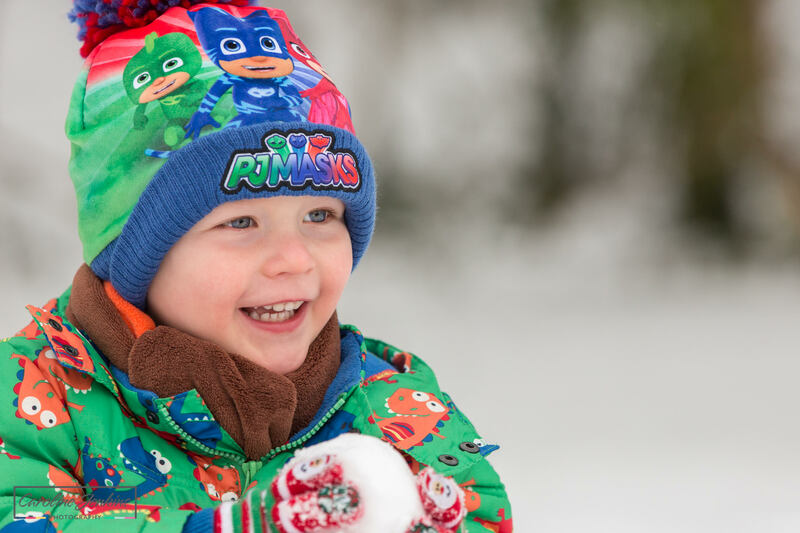 I had the sense to take my camera out with me to capture some family photos in the snow, the results of which were great (and so unlike anything I had ever shot before). 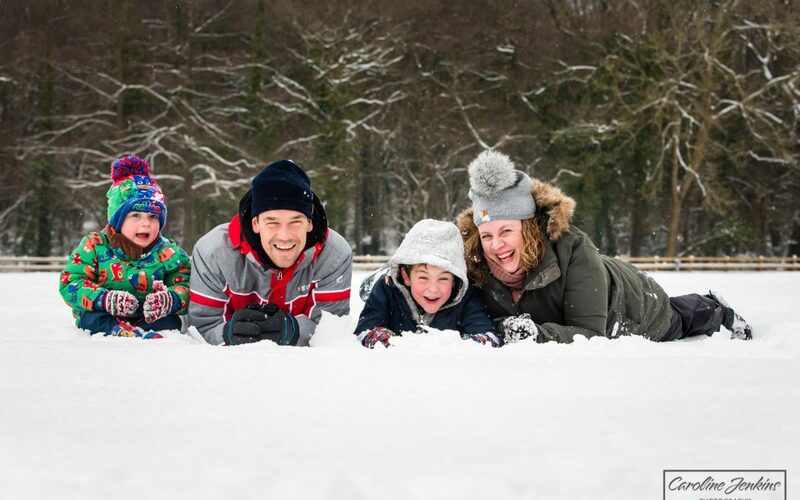 So I decided to advertise in case anybody else fancied their family being captured in some snow magic! 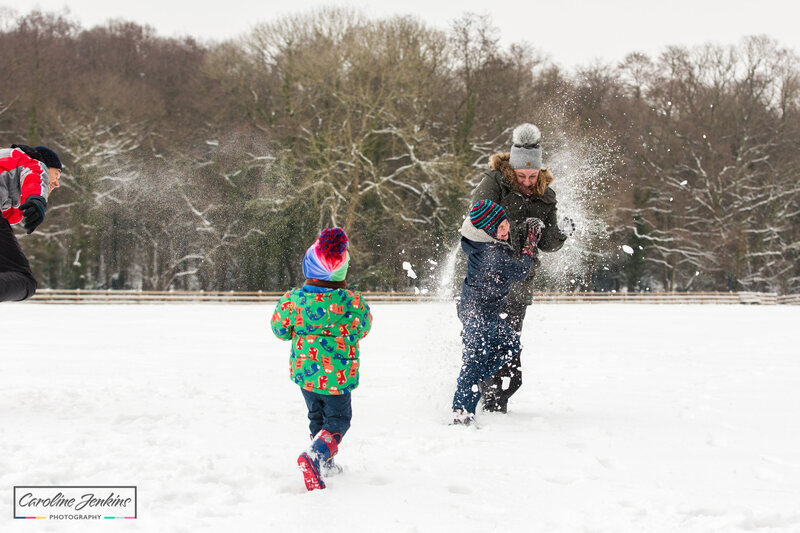 Who knows when we’ll have this opportunity again and for some – little people and pets – this might might be their first experience of snow. 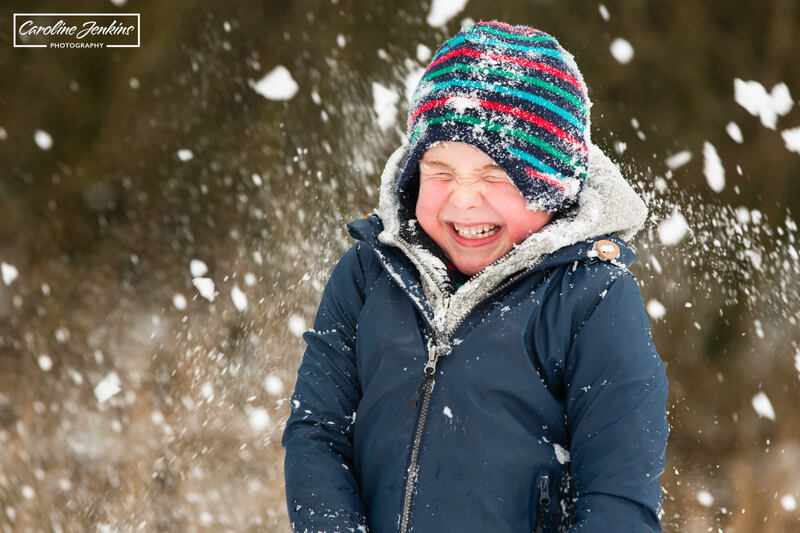 The giggles, the awe and wonder and the fun is definitely worth capturing! Plus it’s a fabulous memory for all members of the family to be documented and included! Having photographed this family last summer, I was thrilled when Lisa contacted me and asked if we could meet up. 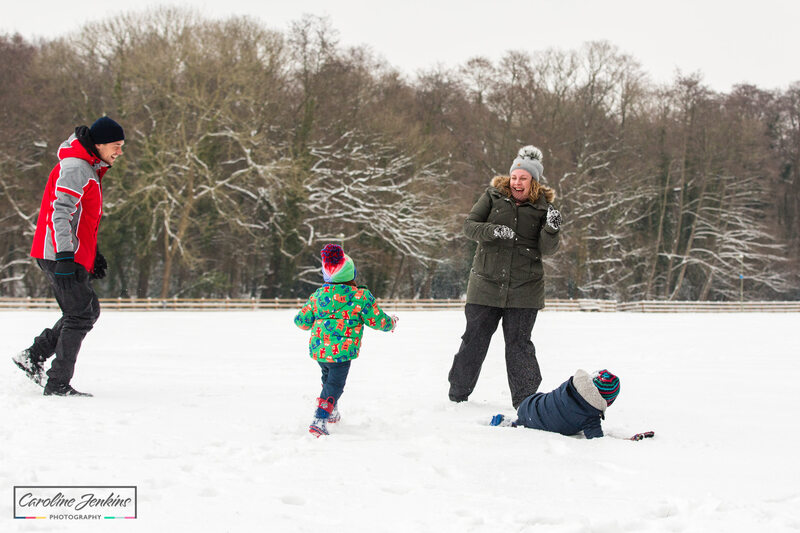 She did not want any particular posed and pretty photos, so much as just have the opportunity of capturing her family having fun and playing in the snow! I have an understanding of her two boys and how their energies work which is always a bonus. 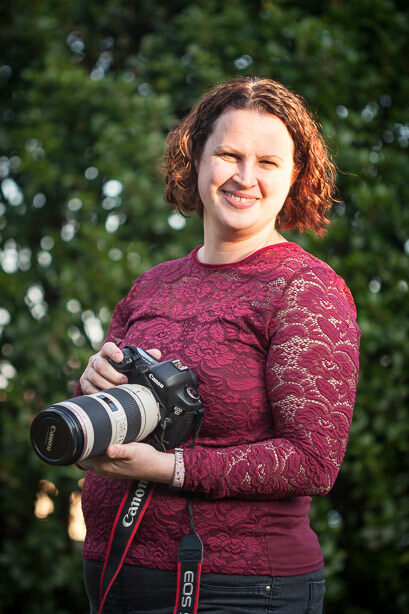 Her husband Mike and herself are typical of many parents I have come across – very aware that their children are growing up quickly and just want the opportunity to capture the boys smiles, mannerisms and expressions on camera before they go and grow up a little bit more! Plus both parents wanted to be involved with the boys rather than stuck the other side of the camera. Sadly it so normal these days for somebody to always be missing from family photos (and I would normally say Mum as she is normally the one who thinks of taking photos!) and sometimes it’s really nice for everybody to be included! 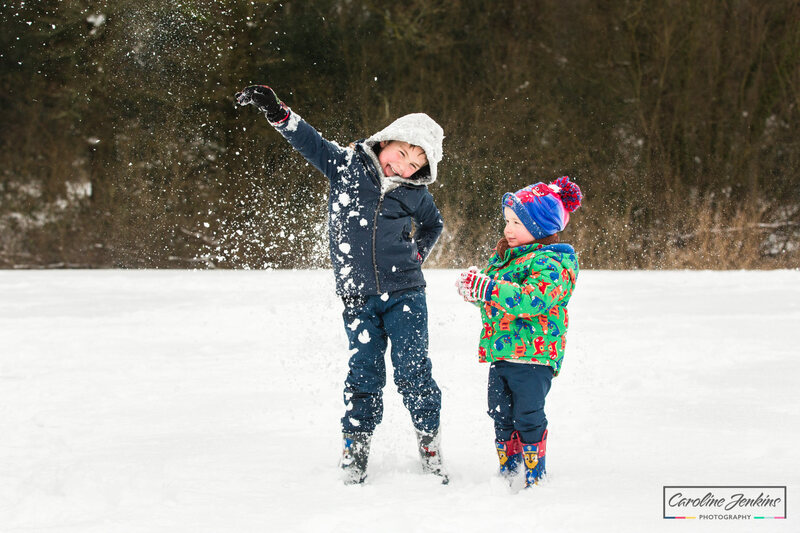 The boys were obviously massively excited – I mean – who isn’t excited by snow? But for a 6 year old and a 3 year old to properly play in it for the first time – well that’s just awesome! With excitement can come silliness of course but what my clients know is that no amount of crazy behaviour is enough to put me off – game on I say! What the children never seem to appreciate is that I have a plan and I photograph them even when they are least expecting it or even realise it! And there is a reason I get them to shout out random and silly words – it is not just because I get bored. By getting 6 year old boys to shout out words that are normally deemed ‘silly’, you will always capture a genuine smile! And when you tell the boys to throw snowballs at Mum? Well that is just quality gold! 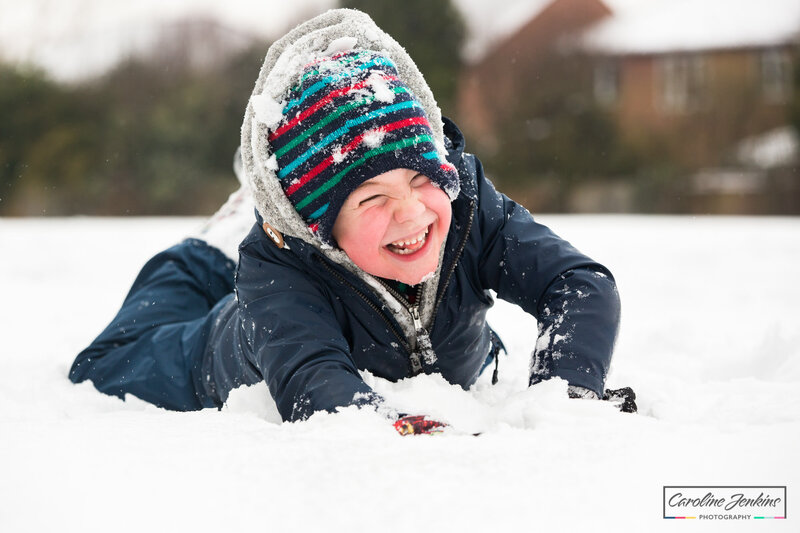 As I said before, the snow is so rare down here that children do not want to be posing in it – they want to be having snowball fights and throwing themselves around. So that is exactly what they did and I was able to shoot them in a documentary style rather than in a more directed sense than I might ordinarily do. These shoots are far more observant and laid back and I had a brilliant time just revelling in the shrieks of excitement from adults and children alike. It was like time stood still and everyone just became a big kid again for those precious 30 minutes! To see everyone just so relaxed, happy and enjoying themselves so much was just amazing and a privilege to be a part of. 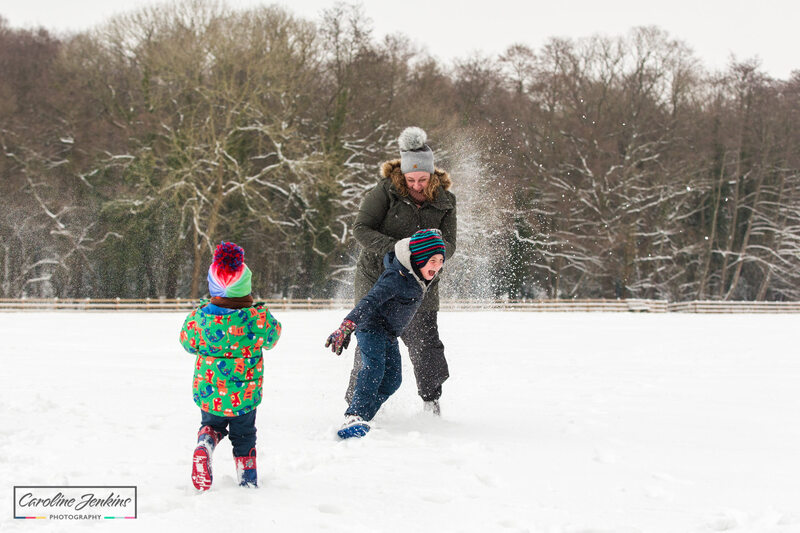 So we had snowball fights, snow angels, bundles and threw ourselves around (obviously the ‘royal we’ in these instances 😊) and I was able to capture it all for Family Moreton to enjoy and remember forever. 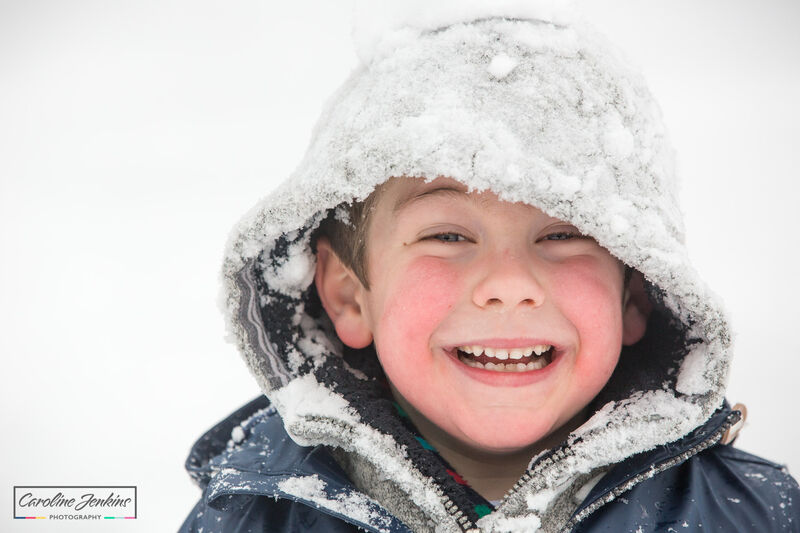 Thank you Lisa, Mike, Harry and Jack – I had a great time and hopefully will get to shoot more of your family photos in the snow again next year (fingers crossed)! If you are interested in learning more about family shoots and what is involved, please feel free to have a look here or alternatively please feel free to contact me if you would like to discuss booking one.